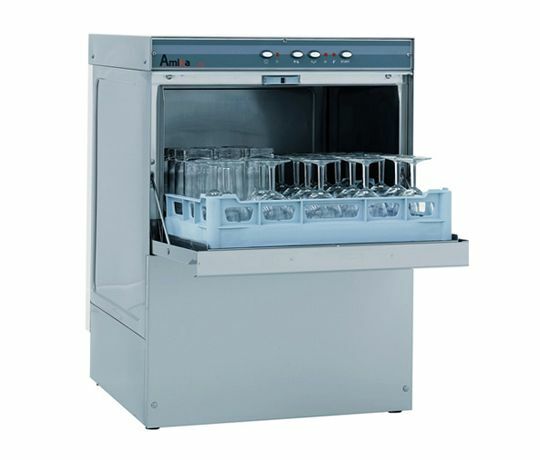 With any catering business, keeping your cutlery, crockery, glasses, bowls and other tableware clean is fundamental to maintaining food hygiene, enhancing presentation and ensuring customer satisfaction. 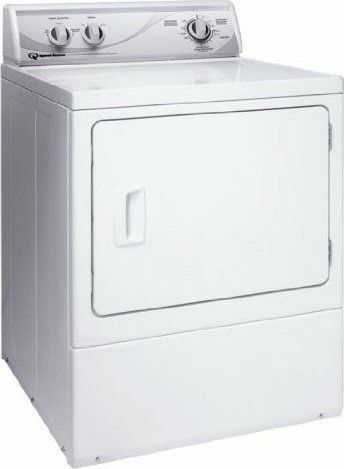 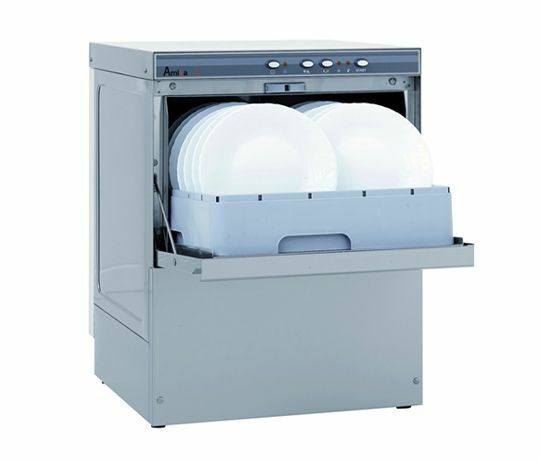 With use of our range of commercial dishwashers, utensil washers, glasswashers, cutlery polishers and decarbonisers alongside an extensive selection of washer accessories, dishwasher racks and dishwasher baskets. 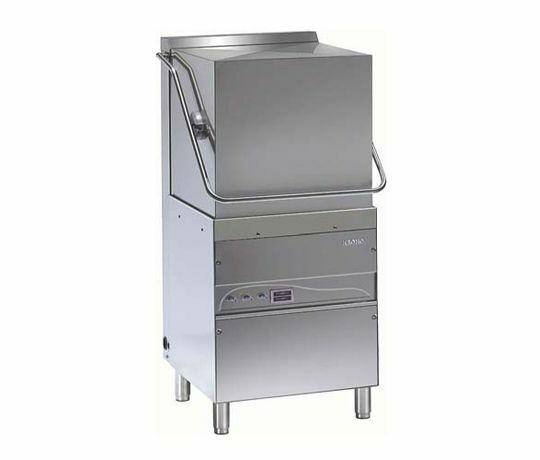 Regardless of your business size, whether you require a small pub glasswasher for the evening customers or a brand new decarboniser for removing burnt-in stains, our collection of warewashing machines and equipment will have the right machine to benefit your business.